Industry templates open up new reporting options for accountants and businesses and can be a great time saver. Management reports are only effective if they focus on the KPIs that are relevant to the business. 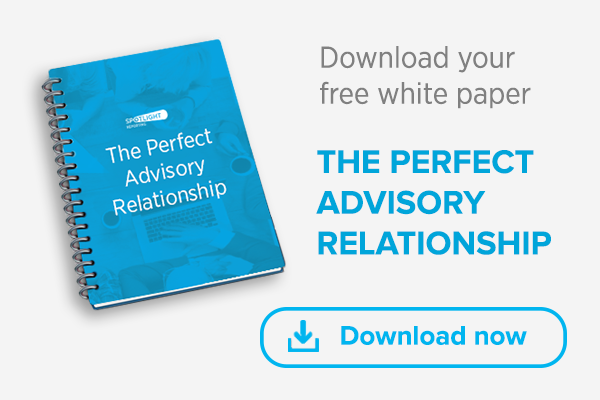 Reporting, analysing and discussing these KPIs lead to better decision making and results. KPIs and metrics differ depending on the industry. The most important metrics for a SaaS business include monthly recurring revenue, average revenue per user and customer acquisition cost. Professional services businesses should focus on effective hourly rates and billable utilisation. Businesses in the retail industry need to report on basket spend, sales type and stock turn. Knowing what KPIs to use and how to correctly measure these requires effort. 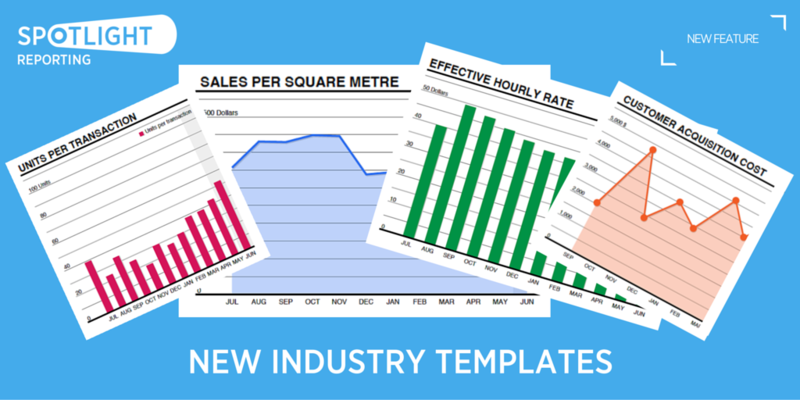 Our new industry templates take the effort out of creating tailored reports. Each template is built with your business in mind and displays the key metrics you should consider. The pre-built charts will work straight out of the box. No more fiddling around trying to figure out how to create formulas. Alternatively, if you want to customise the charts for your unique setup, use the formula builder option in the chart to view and edit the formulas. You can find the new templates in the Template dropdown menu on the Customise Layout tab. Alternatively, click the Add Page button on the Customise Layout tab to add the new industry specific pages to existing reports. You can also select the new charts from the Chart Gallery modal. To find out more details about our new industry templates, please read our latest release note or view our 1-min release video below. We hope you enjoy our latest product update. For any further information, please visit our Help Centre.